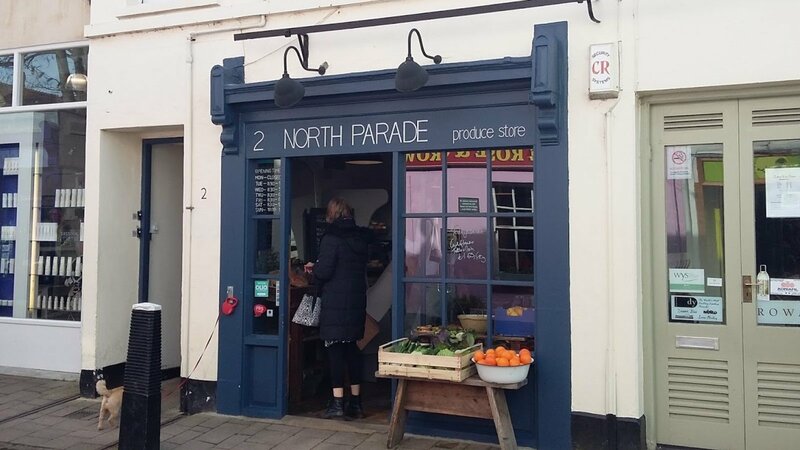 Seasonal fruit & veg, local dairy products, British farmhouse cheeses, artisan bread, British farm charcuterie, wines, beers and cider, single estate wood roasted coffee and locally made cakes, all in Oxfords most beautiful shopping street, North Parade. 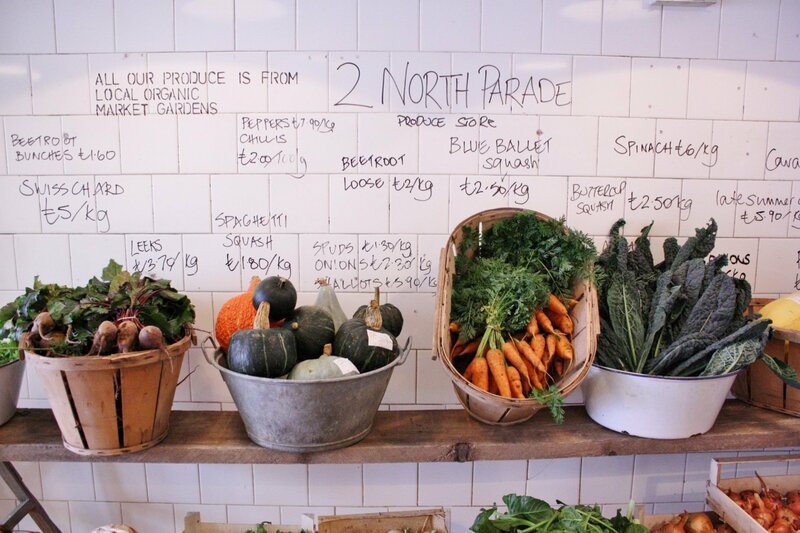 Opened in September 2013 2 North Parade is a neighbourhood produce store run by Peter Slade and Victoria Borondo. 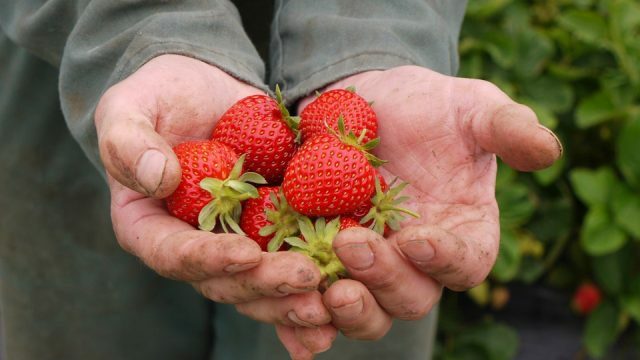 They work closely with local farmers, producers and suppliers who focus on the quality, integrity and provenance of their produce. Giving you the customer the fresh taste of every season and the best artisan foods for your table. 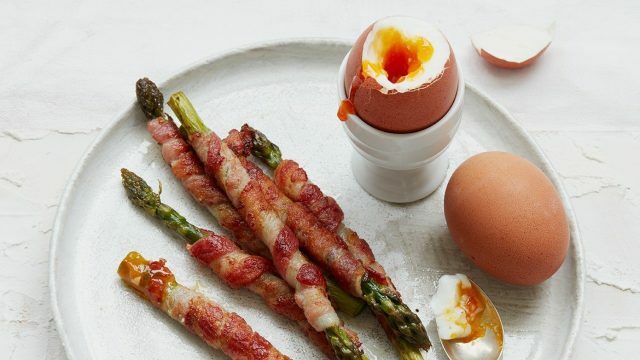 They'll give you recipe ideas and guide you through their changing seasonal stock. They are now developing their own courtyard garden for fresh, cut to order herbs.